It’s time! Lauren Vercoe is the queen of yoga and piece of mind (They kind of go hand in hand don’t they?) and she worked with RLM to create the 28day transformation. An amazing yoga, meditation, recipe or tutorial video in your email inbox every day for 28 days – just enough time for you to create a habit and make some real positive change in your life. We all need that don’t we? 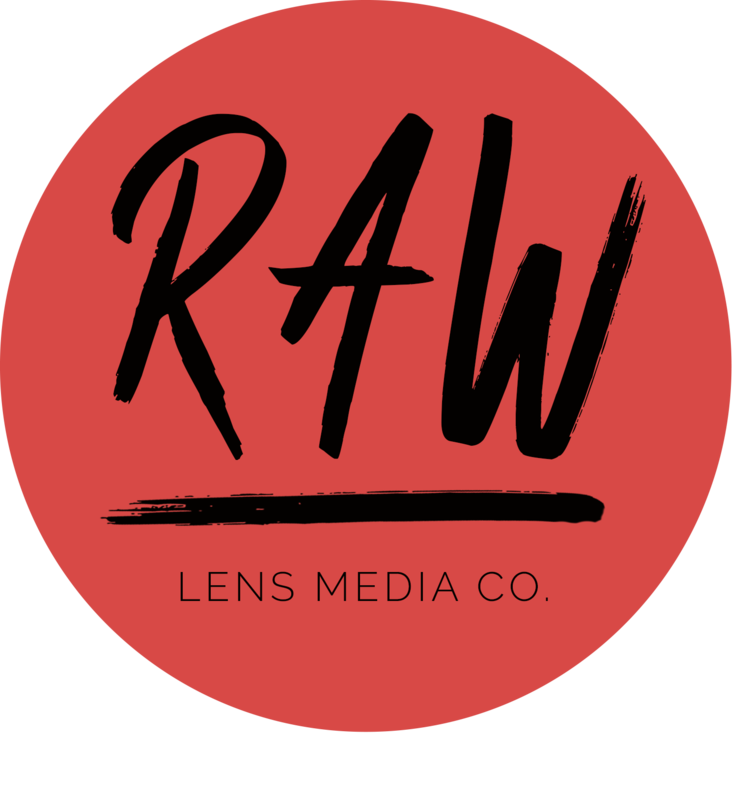 © 2019 RAW LENS MEDIA – Video Production Sunshine Coast All Rights Reserved.